Have you ever wondered about the difference a great piece of furniture could make to your home or business? At Snap Concrete, we specialise in crafting brilliant pieces of bespoke concrete furniture for homes and business around the country. 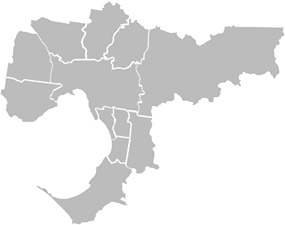 Based in Melbourne for over 30 years, we provide precise installation services and Australia-wide delivery on our products. Whether you’re looking for a ready-made dining table or a truly transformative piece of custom furniture, our team can offer a solution. Snap Concrete works with savvy homeowners as well as businesses that want to take their trade to the next level. We specialise in commercial shop fitting, providing our great range of timber oak and concrete furniture to fit out your front-of-house and back-of house areas. When you come to our team, we will consult closely with you to achieve the vision you have for your sinks, benches, tables, outdoor furniture and more! Looking for concrete furniture in Richmond? 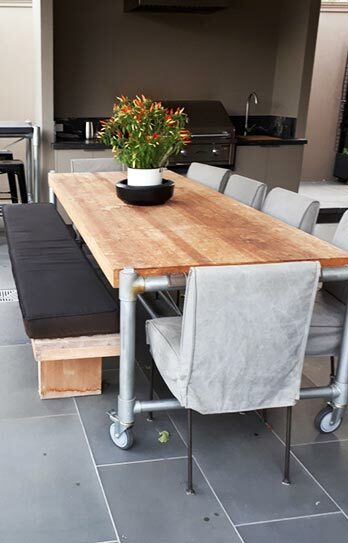 Working across all of Melbourne’s suburbs, we’re ideally located to provide the finest concrete tables Richmond has to offer, and much, much more. To get started, explore our range of products and services below or give us a call on 0450 535 075. 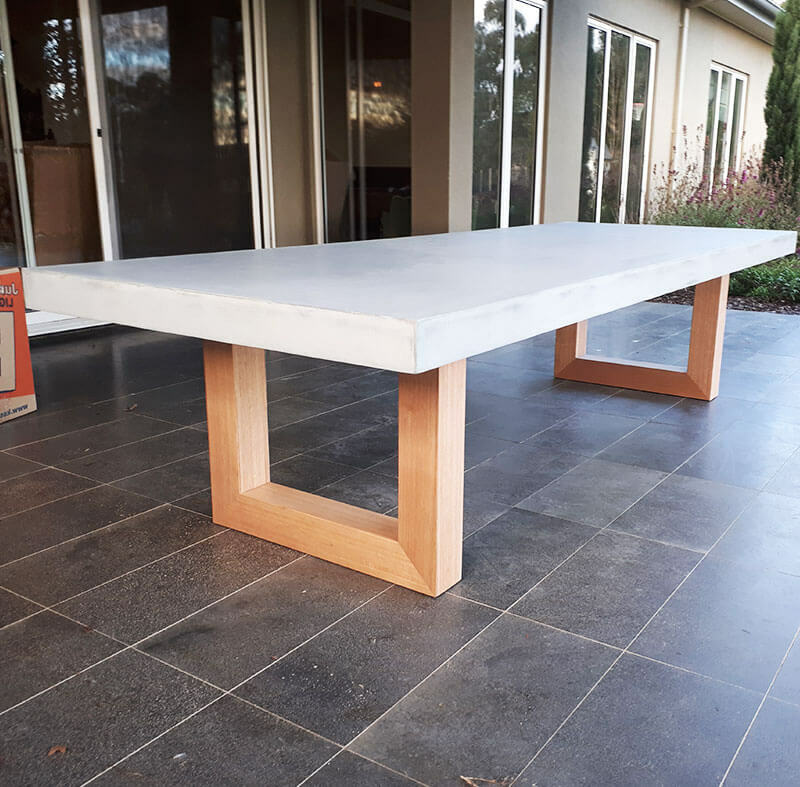 Whatever you’re looking for in the world on concrete furniture, the team at Snap Concrete can provide you with a solution. From pre-made to completely custom, we have the best products and services to create a statement piece for you. A fantastic custom concrete furniture range, from sinks to coffee tables! Completely bespoke concrete benchtops, perfect for preparing in style! 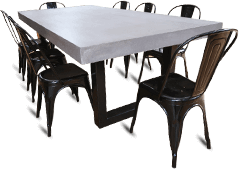 A comprehensive range of concrete furniture in Richmond! 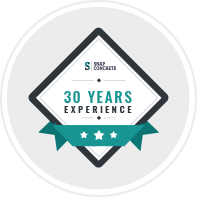 30 years of commercial shop fitting expertise – make a statement with concrete! Contact us today to see the difference a great piece of furniture can make to your space!